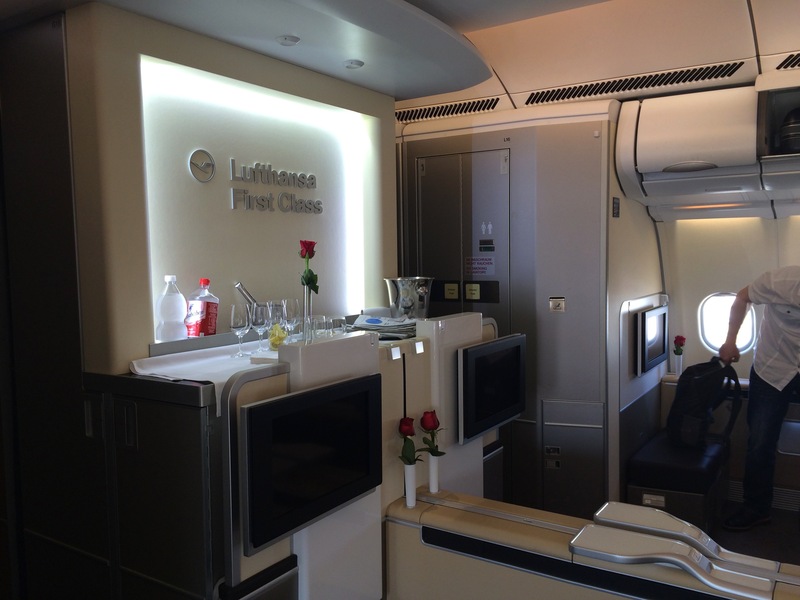 Swiss and Lufthansa First Class deals ex-UK. A few days ago, I wrote an article saying that you hardly ever get any decent deals from the UK. Today’s post proves that entirely wrong! Swiss and Lufthansa have some excellent deals starting from both London and Manchester for travel to Delhi and Singapore respectively. 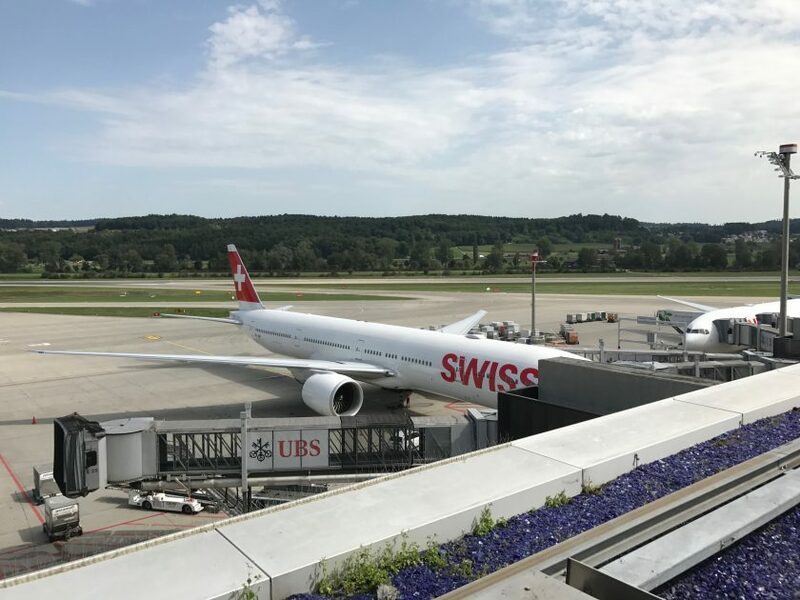 I reviewed my experiences in Swiss first here, and barring my trip on Concorde, had to be the best first class product I’ve flown. 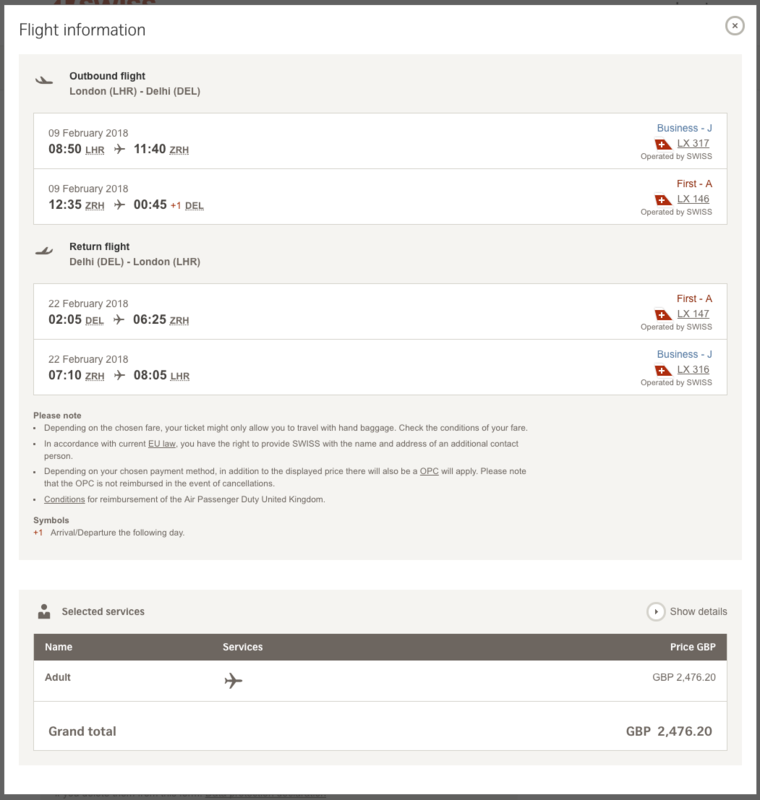 Firstly, London to Delhi is pricing up at under £2,500 return and there’s substantial availability. For example, the screenshot below shows an itinerary from London to Delhi in mid-February. If you want an idea of some of the food served on board, here’s a link to the menu from my recent trip to San Francisco. 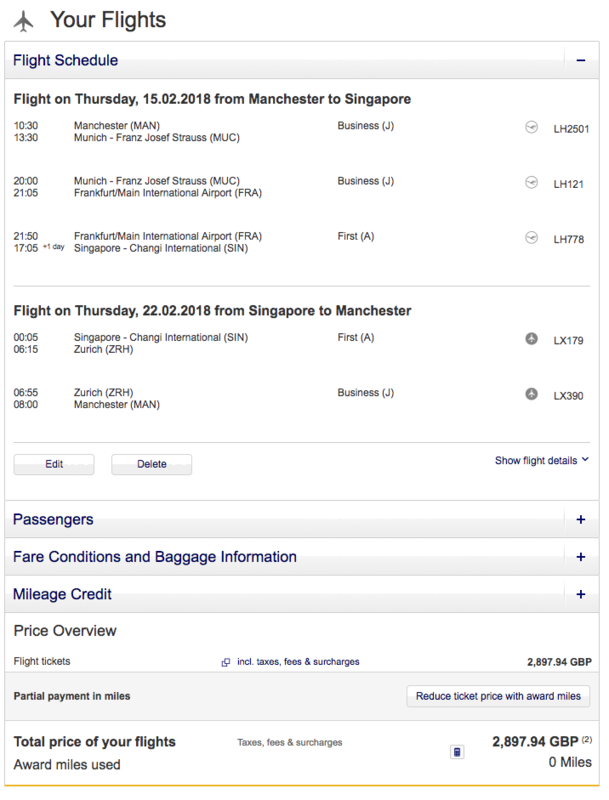 Secondly, Manchester to Singapore is bookable via Lufthansa’s website. The low fare finder on Lufthansa.com shows wide availability. This translates into an itinerary that looks something like this below (although there are itineraries with just a single connection in Frankfurt. These fares book into both J and A classes, which earn at up to 3x with Miles & More, the Lufthansa group frequent flier programme. For example, as a basic member, the Swiss fare will earn you almost 27,000 miles in one go. The Lufthansa fare will earn between 41,000 to 42,000 miles which is enough to get you to FTL status (Star Alliance Silver) in just the one trip. Both airlines do have some of the best first class products flying. 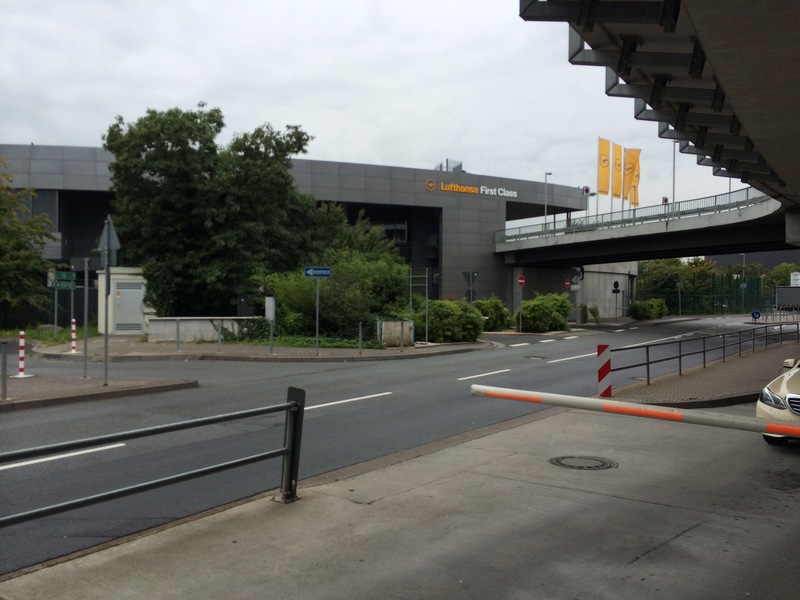 There’s also the opportunity to visit the First Class terminal in Frankfurt, including being driven to the steps of the aircraft. Previous Post: PrEP now available on the NHS in England. Next Post: When a return is cheaper than a one-way. South America.